Start taking classes at The Mat Martial Arts and other studios! 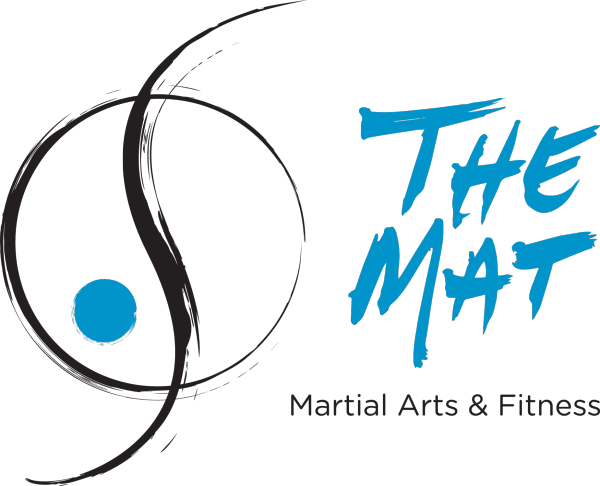 The Mat Martial Arts & Fitness is the fastest growing self defense studio in Austin and Cedar Park. The adult program offers Krav Maga (a practical, street-ready self defense system) paired with fun and energizing boxing/kickboxing workouts for those times where you just want to hit stuff hard and fast. The Mat offers a number of classes throughout the week, from beginner to seasoned veteran so check out their schedule and set up your first visit! Equipment is not required for ClassPass members, but it's recommended at least bringing some kind of hand protection to any of our classes as there will be lots of striking. If you are interested in investing in quality equipment, a variety of options in boxing and mma gloves are available to buy, as well as additional equipment used throughout extended training. Ask for details when you arrive and staff will gladly assist further. There is a water fountain with bottle station so bring a bottle to stay hydrated. Barefoot training only. The Mat is located at 251 N. Bell Blvd, between Cypress Creek and 1431 in Cedar Park. Look for the shopping center with Popeye's chicken right off the street, and find the storefront next to Los Reyes Mexican Restaurant in the corner of the building. Lots of foot movement and becoming more aware of your body and others around you. The class went at a great pace for a beginner, Alec have great instruction and took time to give everyone one on one pointers. We had tons of fun and got a really great workout! Can't wait to return!! Great fast paced class, it was a great workout! Everyone in the class and at the gym were very nice. Staff at this studio is so friendly and welcoming! They also provide really great feedback on form and really make sure you are getting the most out of the class you take. very friendly! will slow down for beginners. Great! So much fun and personalized.